Aggressive Mammoth ($0.50) Price History from major stores - Core Set 2019 - MTGPrice.com Values for Ebay, Amazon and hobby stores! 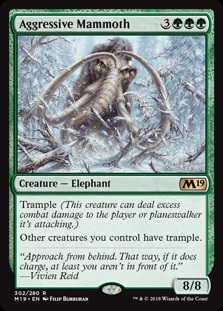 Card Text: Trample (This creature can deal excess combat damage to the player or planeswalker it's attacking.) 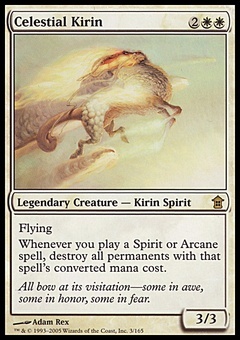 Other creatures you control have trample.